Situated in the Mediterranean Sea is the thriving European country of Malta. With over 400,000 residents, it is a small, yet historically rich, nation. Malta has a wealth of architecture from different periods, the oldest dating back over thousands of years. Popular attractions include Mdina Old City, St. John’s Co-Cathedral in Valletta and Fort Rinella in Kalkara. Cheap flights to Malta are now available for a short time, so grab this opportunity and escape to this historic destination. Malta is home to Malta International Airport (MLA), which is a 15-minute drive or 25-minute bus ride from the city centre of the capital, Valletta. Malta’s rich history means that there are plenty of historic sites to discover. Many of them are so close together that you would lose very little time exploring them all. Nearly all of the residents speak English! With one of the major challenges to a holiday out of the way, you can focus on thoroughly enjoying your time in Malta. There’s fun to be had by everyone at Malta. From thrilling activities like mountain biking and scuba diving to exciting events like concerts and shows, this country has it all. Malta offers a climate with little variation. The winter season (December – February) can at times be warm, but will still mean wet weather. The spring (September – November) and autumn (March – May) seasons are good times to visit the country, as the weather would be moderate and pleasant. The summer months (June – August) can bring unbearable heat. Off-season begins from mid-September to May, with the best deals becoming available from November to March. Let Travelstart get your travel plans all in order for a memorable holiday in Malta. Malta is a holiday paradise where you can explore the entire country by car or public transport. It boasts cities where you can find some of the densest concentrations of historical structures in the world. Explore Malta’s huge collection of architecture, which reflects its wealth of history. Notable buildings include the Grand Masters Palace in Valletta, the Mdina Cathedral in Mdina and the Church of the Assumption in Mosta. When you are not exploring the country’s rich past, make sure to visit some of its many gorgeous beaches, such as Golden Bay, Ghajn Tuffieha and Mellieha Bay. 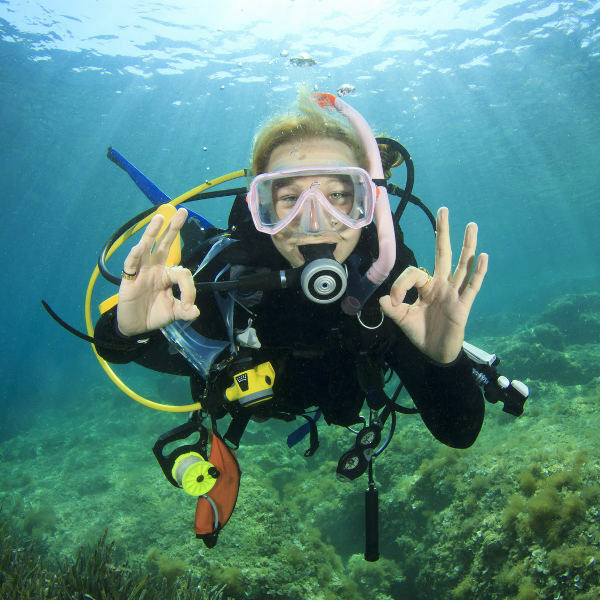 Many of these coastal hotspots boast dive sites suited to every skill level. In the warmer months, you will even have the chance to spot marine wildlife, including parrot fish, octopi and sting rays. As part of their services to get you around the island, the nation of Malta includes ferry rides, which will grant you the opportunity to enjoy excellent views of the ocean and the coastline. Sightseeing tours are available for further opportunities to discover the country. Compare several airlines and book your cheap flights to Malta online at Travelstart! Malta has relatively low crime rates compared to other European countries. 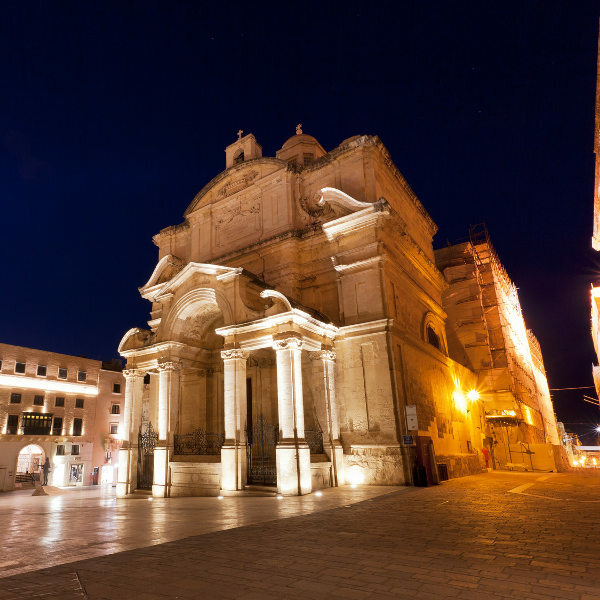 Tourist hotspots such as St. Julian’s and Sliema, however, are often the site of petty crimes such as pickpocketing and handbag-snatching. It would be wise then to take care and keep track of your belongings. Walking around at night is safe in most areas of Malta, except for the country’s central nightlife attraction, Paceville, as well as just outside the harbour-side village of Marsa. Should you decide to visit Paceville, be sure to be mindful of how much you drink, and to avoid disagreements with the bouncers.